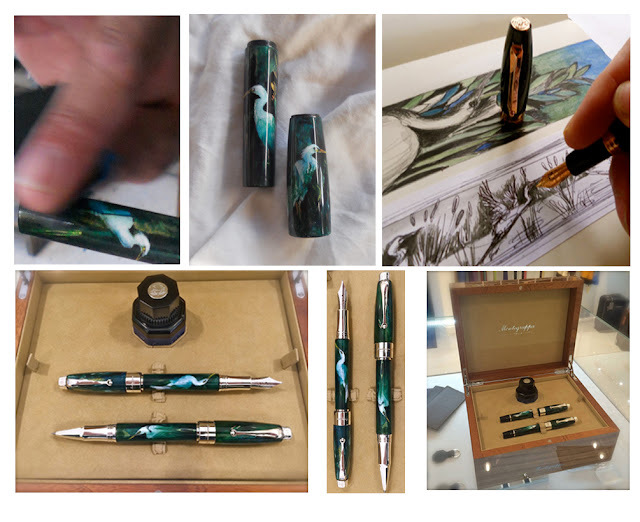 which are now on display at Montegrappa's Milan Boutique. 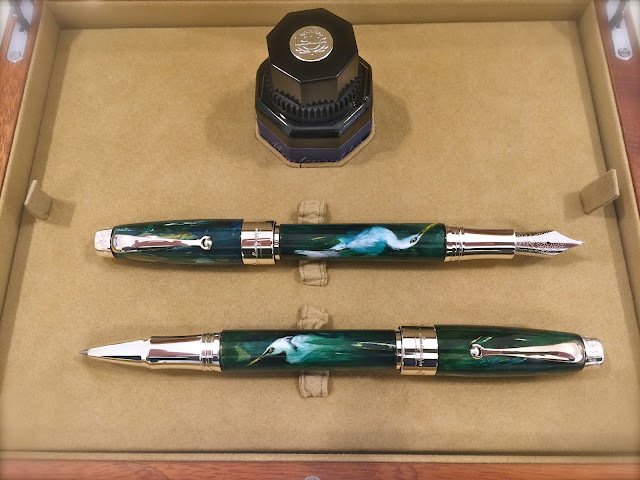 unique 1/1 hand painted piece. 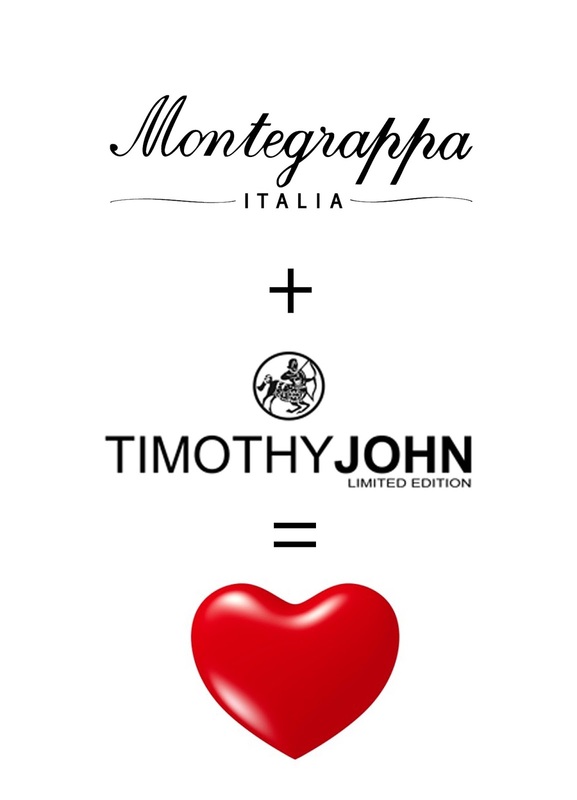 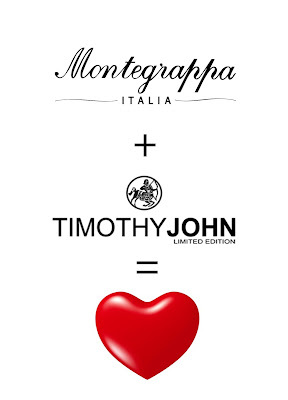 Advertising for my unique editions collaboration with Montegrappa pens. 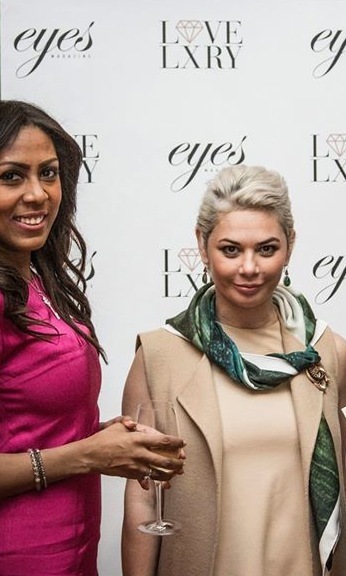 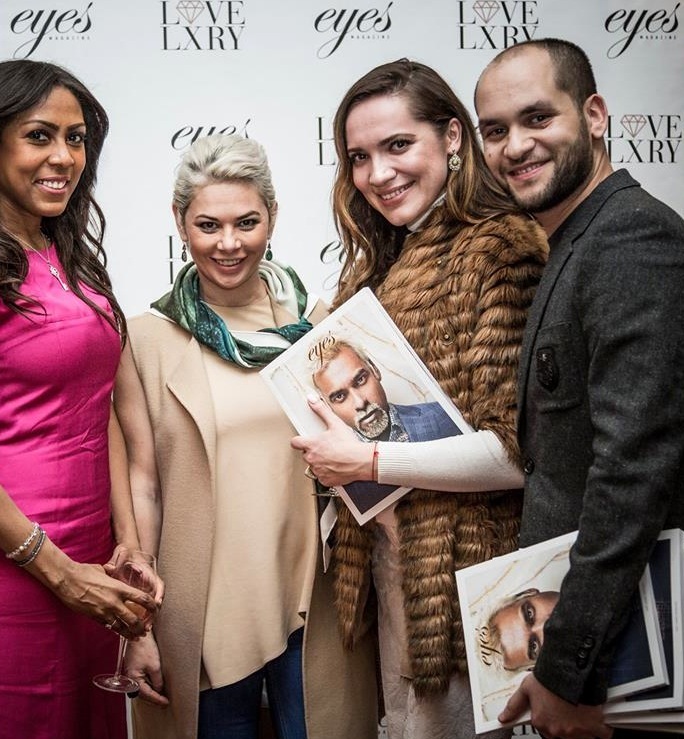 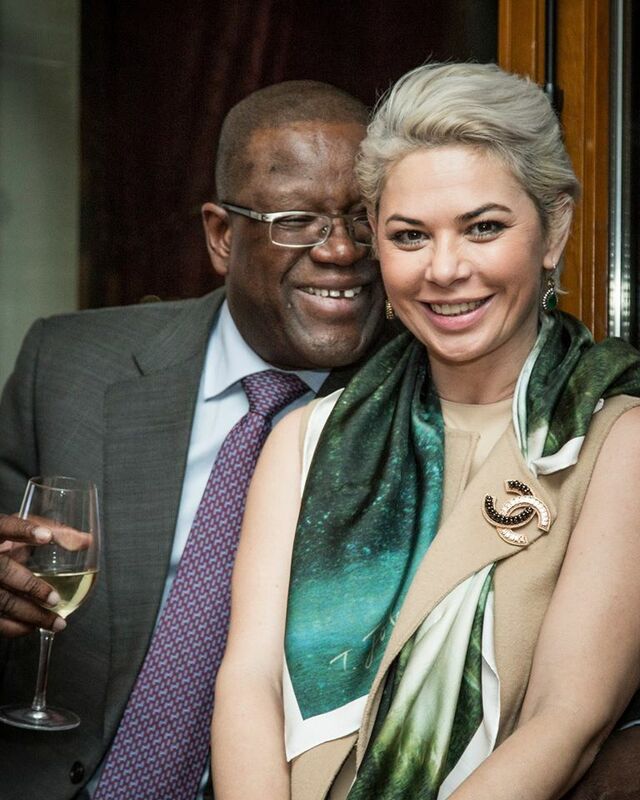 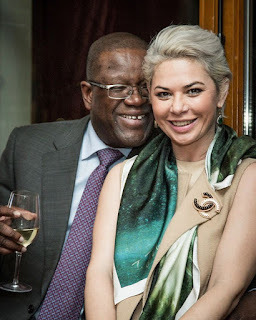 My limited edition "Rainbird" scarf makes an appearance at the launch of Eyes Magazine at the Swissôtel Métropole, Genevé, worn by the beautiful Veronica MaRiche.